Everyone loves receiving gifts that reflect their passions and interests and artists are no exception. 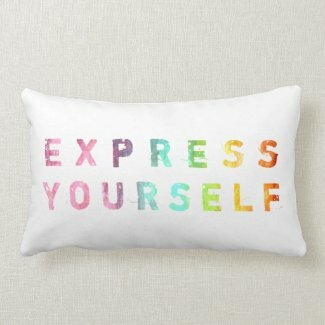 I have tried to create designs that reflect my own artistic passions and experiences that are unique to an artist. 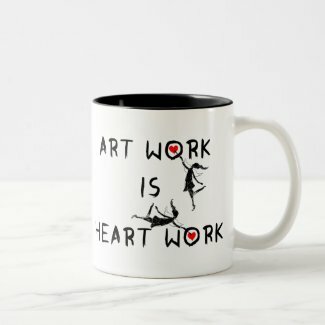 Below is a list of some of my most popular designs and products for artists along with some creative ideas for gifting them. 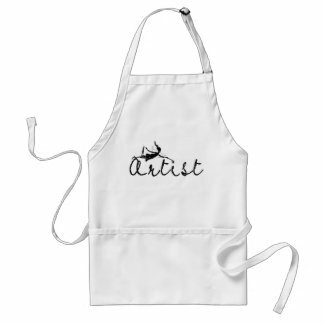 I am happy to say that this design is very popular with artists. Whenever I wear one of my I Believe In Art t-shirts to the craft store, I get a number of compliments from my fellow shoppers. Of course, it is sometimes hard selecting the right size t-shirt when buying a gift. 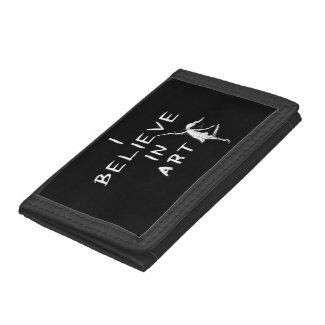 Perhaps instead you could purchase an Art Fairy wallet for the artist in your life and sneak a gift card for their favorite craft store or art supply store into it. What artist wouldn't love that?! 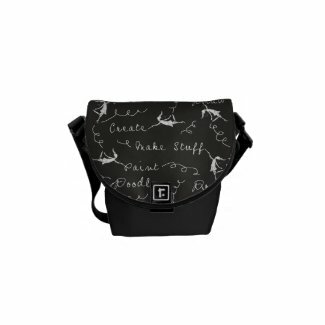 Click here to see more products with this design. If you know artists, it probably doesn't shock you to know that many of them relate to this design. I know I do (you can read more about that here.) 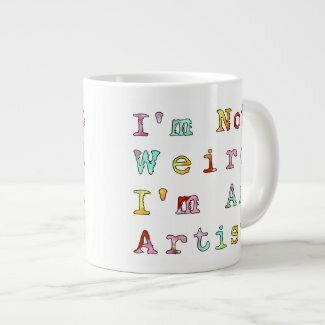 You could purchase an "I'm Not Weird, I'm An Artist" Mug for your favorite artist and gift it along with their favorite coffee or cocoa. Or you could do something a little more unique and fill the mug with markers, pencils or crayons. I don't know any artists that wouldn't appreciate a gift like that! 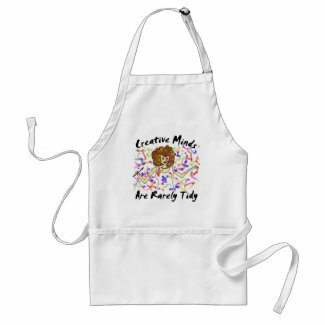 Click here to see more gifts that feature this design. 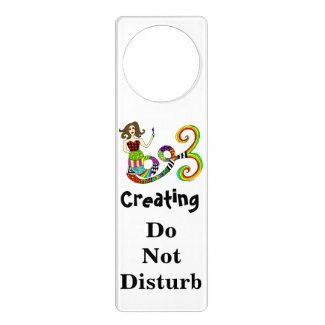 We artist types sometimes have difficulty balancing the demands of our muses with all of our other daily tasks and responsibilities. What better gift could you give one of us than a vacation from the housework? 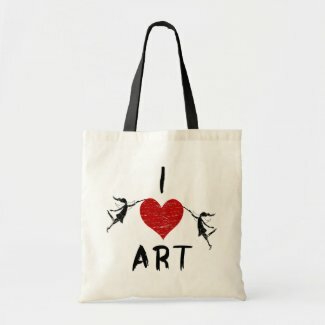 You could do this by filling a "Do Art Now, Housework Later" gift bag with a sketchbook and drawing pencils or some paint and paintbrushes. Even better, add a handmade coupon for a day or more off from the household chores or a gift certificate for a cleaning service. I promise you it will be a big hit with your artist. See more cards & gifts with this fun design. Looking for something small to put in a greeting card or to use as a stocking stuffer for the Artist you adore? A Life Is Better With Art magnet would be perfect for that. Or you could use it to attach tickets to an art exhibit or an art museum membership to the refrigerator. What a great surprise that would be! 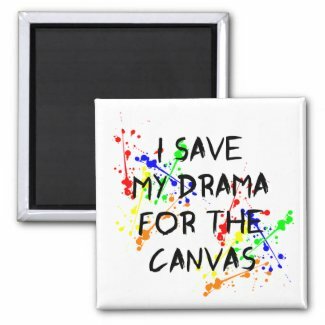 Click here to see more magnets that artists might like. Maybe the artist in your life is lucky enough to be getting a new phone or tablet as a gift this year. If so, I think a Rainbows In Progress device case would be a very appropriate and appreciated present. Click here to see more Rainbows In Progress gifts. Black Friday Week is on!